ITN is a 501(c)3 not-for-profit community organization. Spring is here! ITN has a nice line-up of community and family events. On Thursday, March 14, 2019 we joined Oregon Recovers in Salem, Oregon at the State Capitol to speak with legislators and policymakers on important topics. 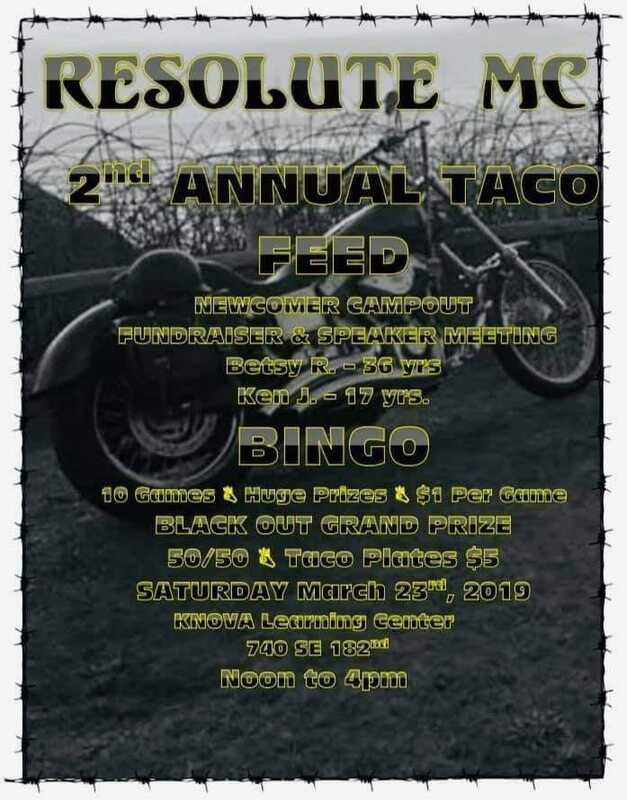 On Saturday, March 23, 2019 from 12pm Noon to 4pm at Knova Center the Resolute Motorcycle Club held the 2nd Annual Taco Feed & Games for Newcomers as a fundraiser ($5 per plate, $1 per game, 10 games with prizes) to join the 2nd Annual ITN/RMC Recovery Campout. Let’s show our support! On Saturday, April 13, 2019 from 11am-2pm at Mt. Scott Park, ITN held its annual community and family event, ITN Annual Easter Egg Hunt & Picnic – this year with over 2,400 eggs! Even in the rain! Gratitude for all who came and/or helped prepare, including Resers who sponsored the food! 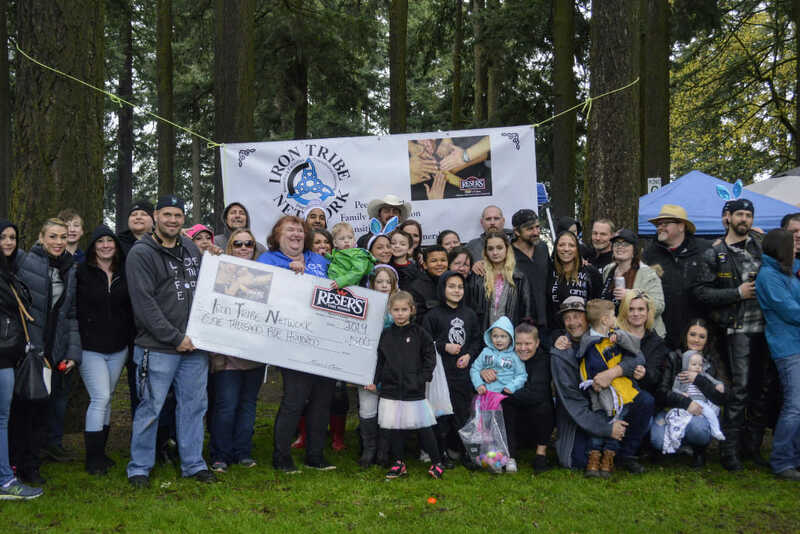 On Saturday, May 18, 2019 ITN will be holding a fundraiser for the 2nd Annual ITN/RMC Recovery Campout, as well. Details forthcoming. ITN staff and volunteers attended Prison In-Reach events, engaged in Re-entry / Community Reintegration support and Recovery Celebration including the annual Hands-Across-The-Bridge! On July 13, 14 and 15 of 2018 we had our 1st Annual Recovery Campout event with ITN & RMC in Tillamook, Oregon. Thank you to our generous donors, sponsors and community partners who have provided food and other gifts!!! Photos coming! 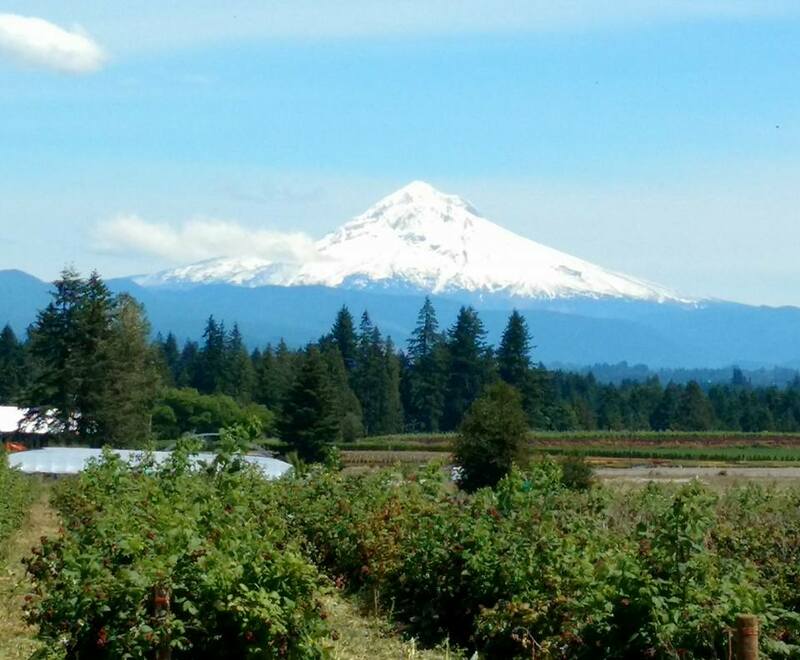 The 2nd Annual ITN/RMC Recovery Campout will be held on July 11, 12, 13 and 14 of 2019 in Tillamook, Oregon this year. On Friday Nights drumming begins 5:30pm-6:30pm at the * NEW LOCATION * : Mt Scott Community Center at 5530 SE 72nd Avenue Portland, OR 97206. Enter building on 72nd Avenue, pass the desk to the right. Meeting starts at 6:30pm ends at 8pm. See you there, and bring a friend.